Flipboard, a social magazine application for iOS and Android devices, has been updated recently in the hopes of extending itself further into the mobile commerce space. 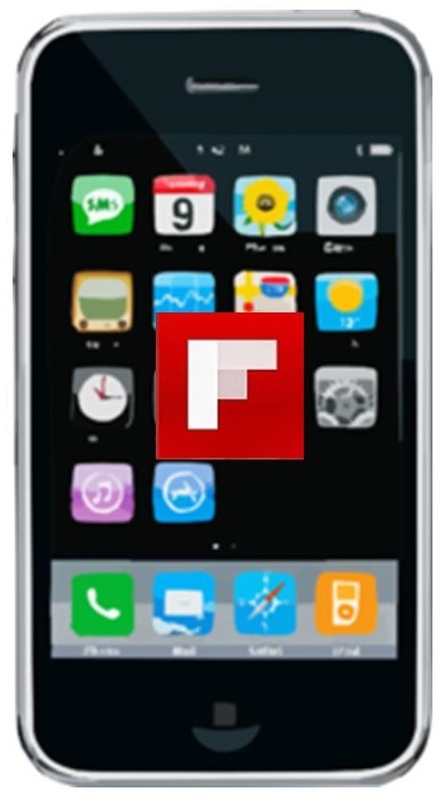 Flipboard has taken an interest in mobile commerce due to the revenue potential that it represents. In March of this year, the application was updated with a feature that allowed users to create their own magazines. Now, the application has introduced a catalogs category to this service, which may help it break into the mobile commerce field. The newly added catalog tool is designed to expand the application’s curation capabilities. Catalogs are meant to act as a way to display and seek out purchasable items. These products can be purchased through a mobile device and users can share the catalogs they find through the application. Flipboard has launched 11 product-oriented magazines in order to generate initial mobile commerce activity. It has also begun collaborating with celebrities in order to generate more awareness concerning it efforts. Mobile commerce has become quite popular among consumers, but it does represent a very competitive field. Breaking into mobile commerce is no small feat due to the number of start-ups and large companies that are all trying to establish a strong foothold in this sector. Like other entities that are new to the mobile commerce field, Flipboard is taking a somewhat cautious approach rather than jumping headlong into the competition and risking failure. Flipboard will continue to generate revenue through its advertising model rather than imposing stringent fees on its catalog tool and mobile commerce initiative. Flipboard plans to expand its advertising in the near future and introduce better tools to marketers that will allow them to develop more targeted campaigns. Numerous brands have been using Flipboard as an advertising platform for some time and the expansion of the application’s marketing features may help these brands reach higher levels of mobile engagement.